I was eight when I experienced Halloween for the first time. It was our first year in the US, and my Aunt took me trick-or-treating with my cousins. Remember those costumes in a box, plastic mask on top of the neatly folded outfit underneath? I was Supergirl. When that first door opened and candy dropped into my orange pumpkin basket, the entire scope of my being focused completely on the singular goal of getting and devouring more sugar. 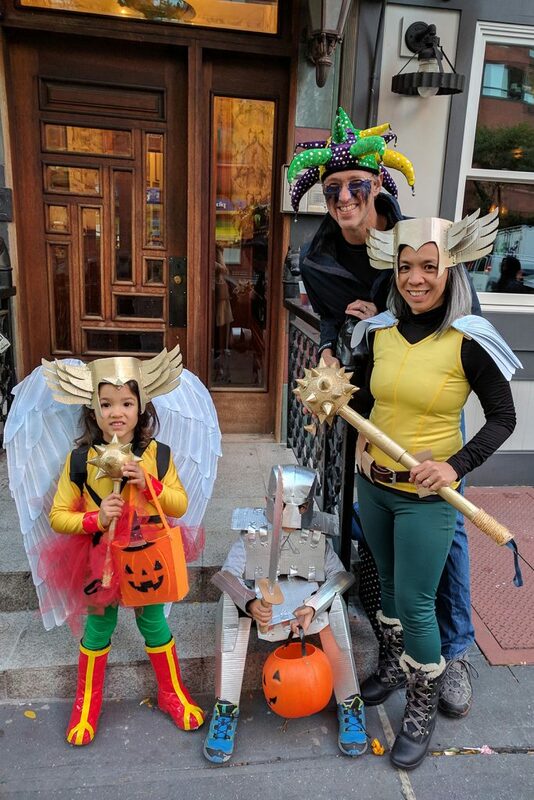 As a mom, the thing of wonder Halloween became for me that day is something I enjoy sharing with my kids. 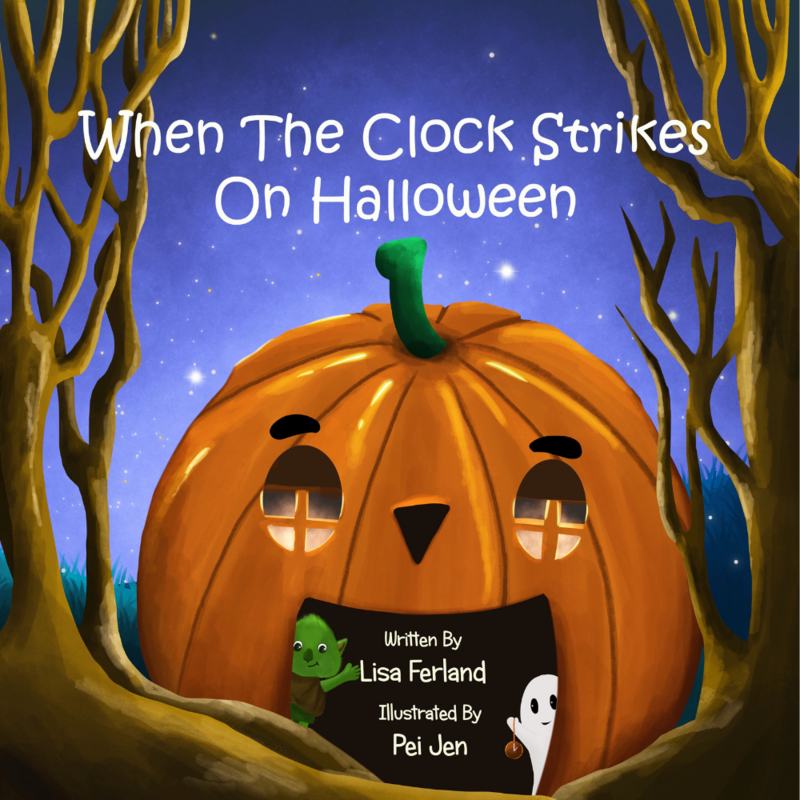 Lisa Ferland’s bedtime picture book, When the Clock Strikes on Halloween, brings back those memories. It is Halloween. 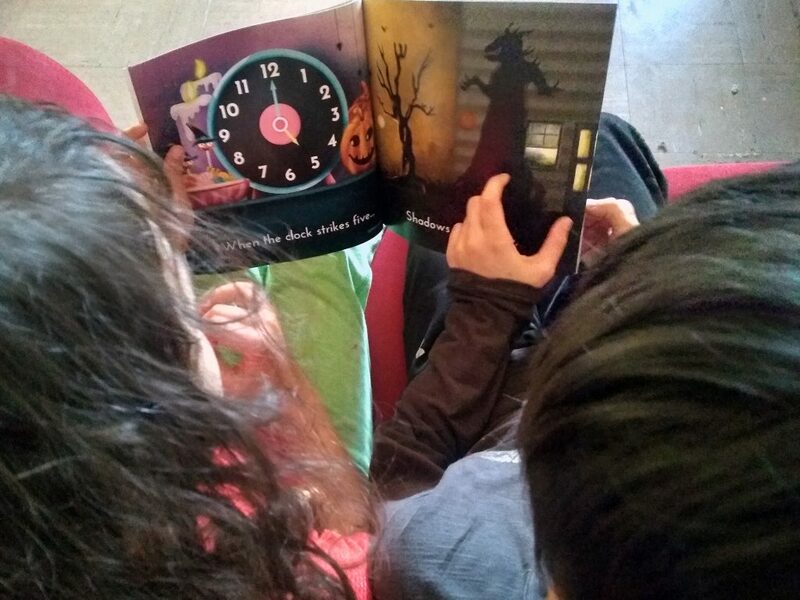 Mummies and goblins and witches all know it’s a big day, and we follow them through their tricks and their treats, as a big clock counts down the hours. 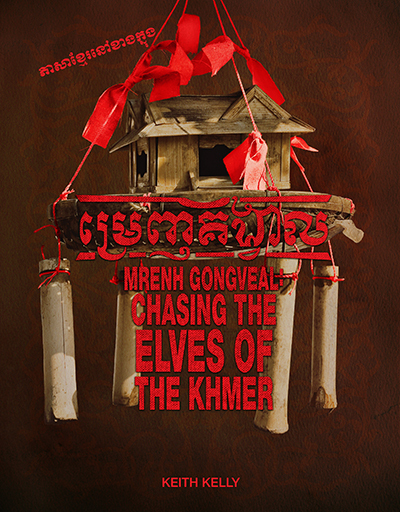 What is the goblin doing at three? Where are the witches going at six? Who are all these creatures? It is beautifully illustrated by Pei Jen, with lots of fun and cute details to engage the young reader’s curiosity. Adding in the time element is useful. 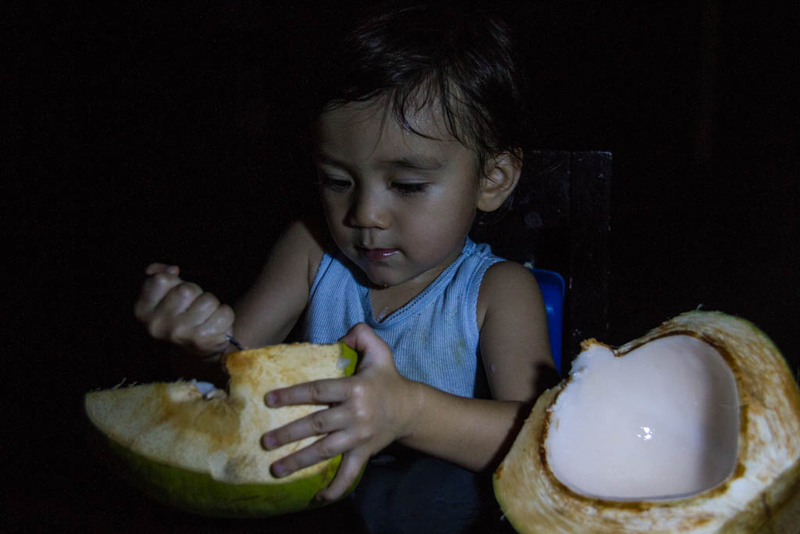 With the countdown, children are introduced to the concept of telling time (by analog) and what happens sequentially through the day, e.g., the sun goes down and it gets dark in the evening. What I love are the questions at the end for open-ended discussions, to nurture comprehension and critical thinking. It’s never too early to help kids make sense of incoming information! For disclosure, I received a book from Lisa to review. 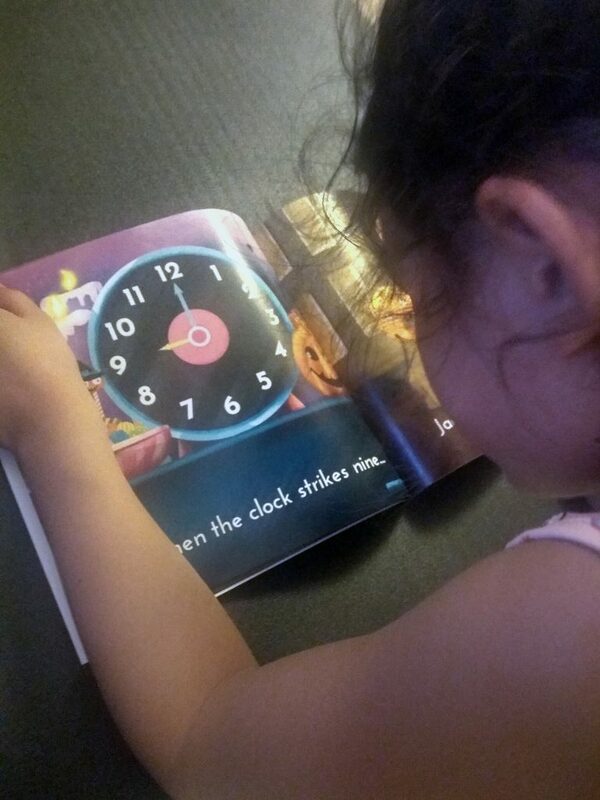 But it made our night time rotation with my daughter asking her older brother to read it to her. And it got the kids thinking forward to Halloween. They had to mark it on our wall calendar and counted the months left (six! how time flies!). Now they’re also talking about what they want to be, because they help make their costume every year! 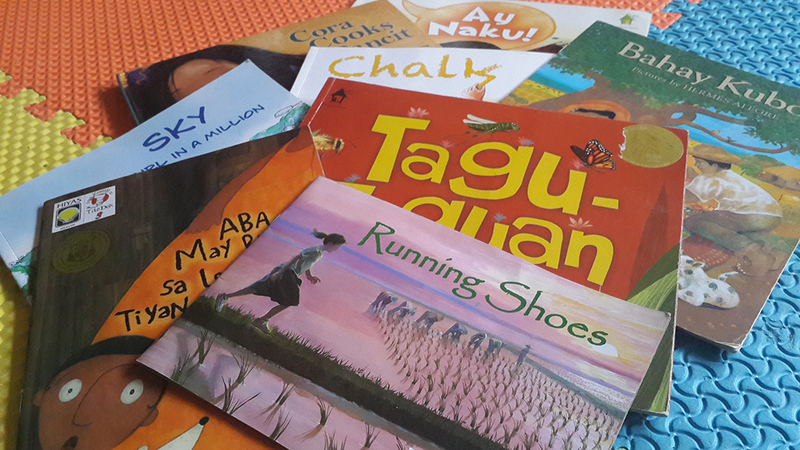 All in all, this picture book is great for kids up to eight years old. And I’m looking forward to more books from Lisa and Pei! Check out this book and all of Lisa’s other books on Kickstarter!